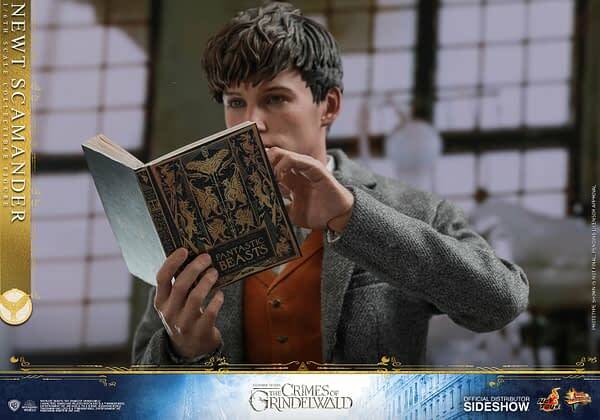 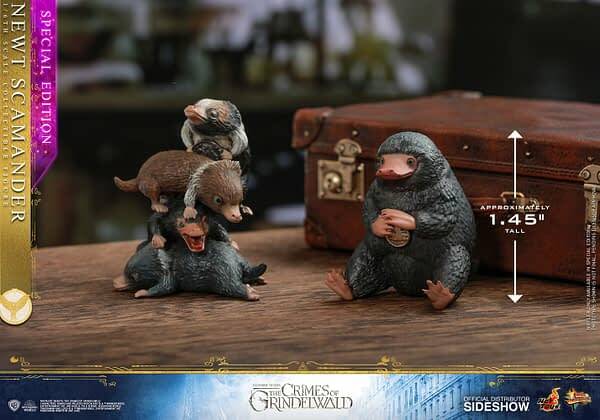 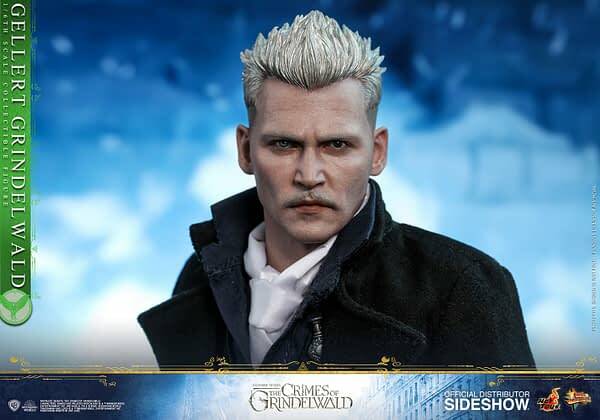 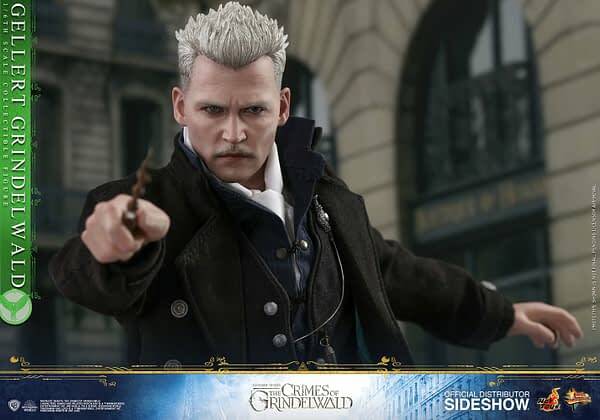 Fantastic Beasts: Crimes of Grindelwald is in theaters this weekend, and to help celebrate Hot Toys have revealed two new figures from the film. 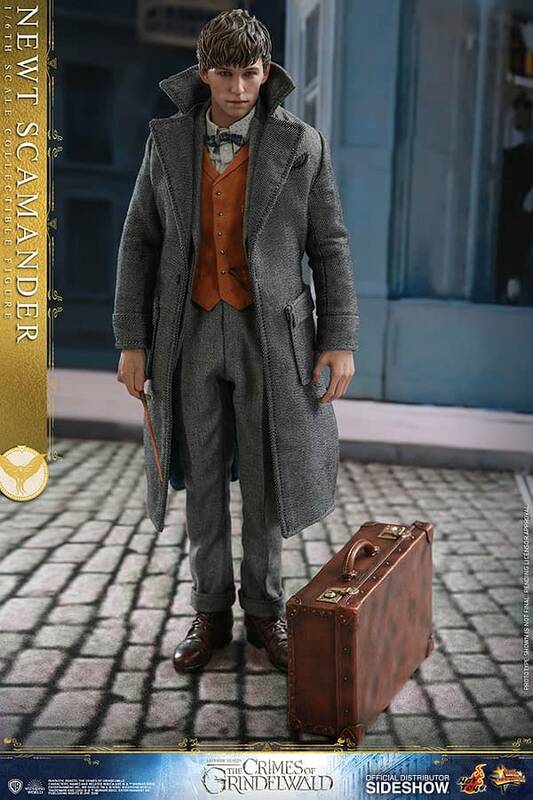 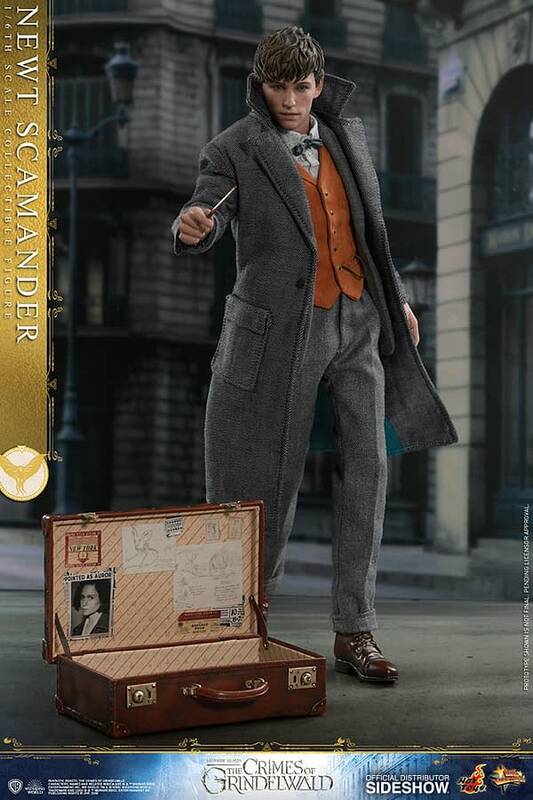 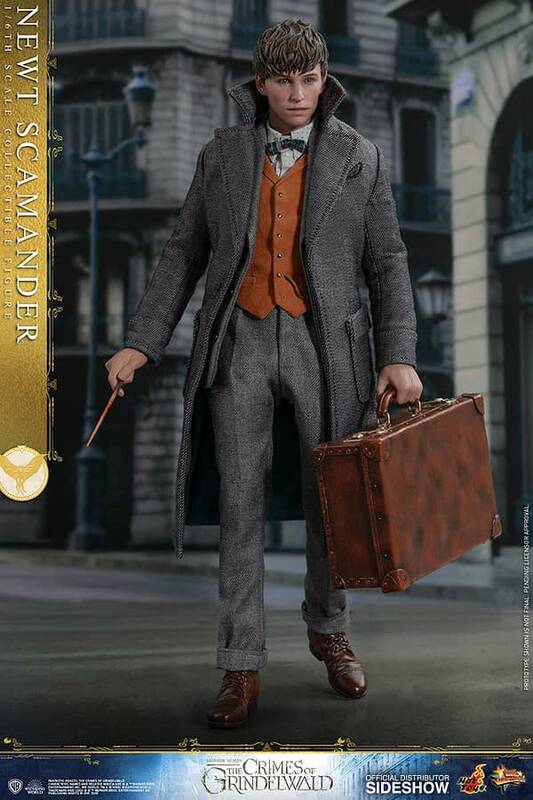 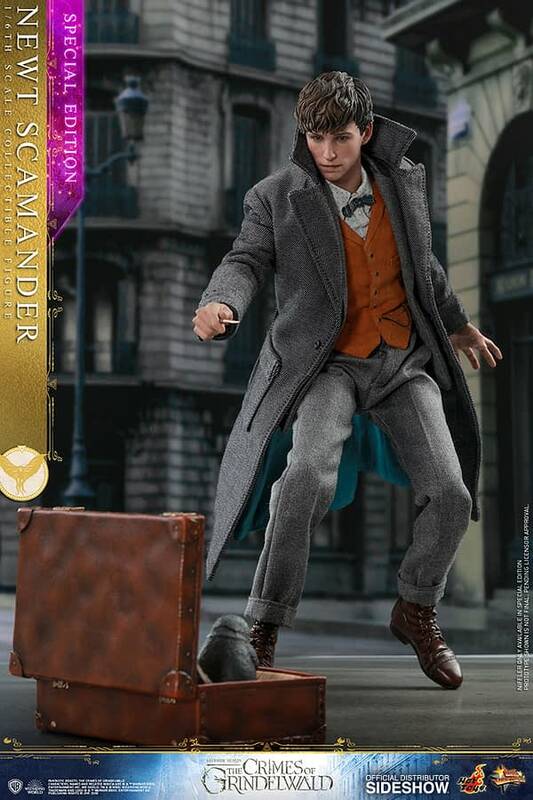 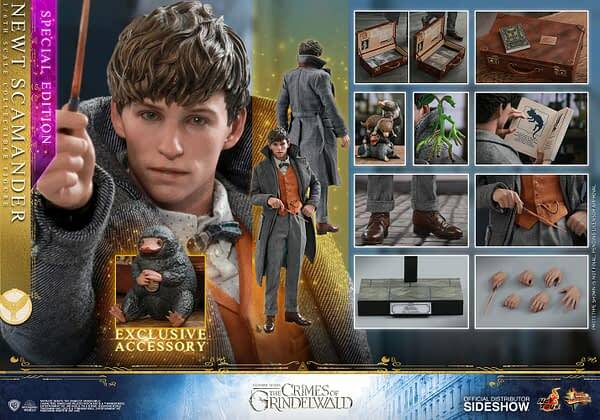 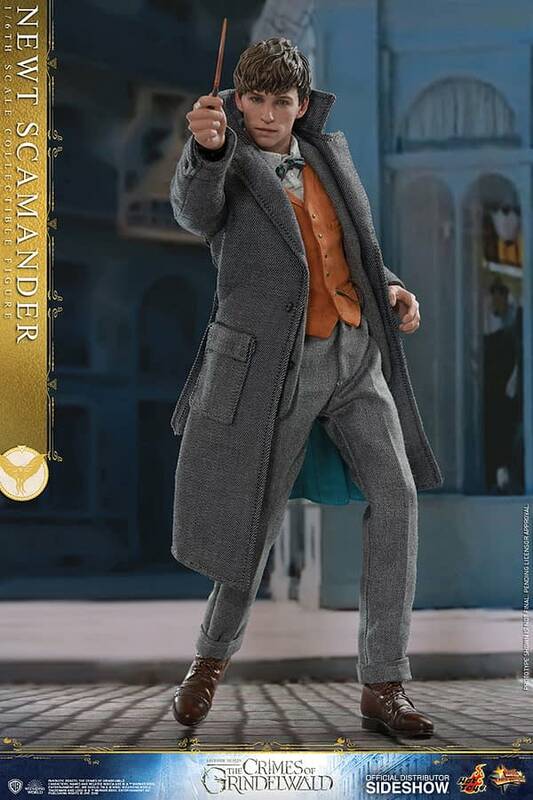 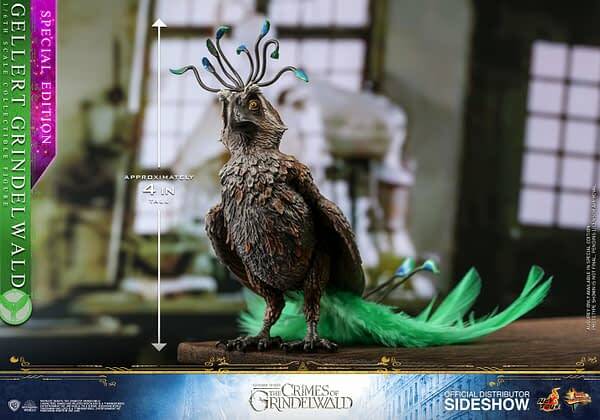 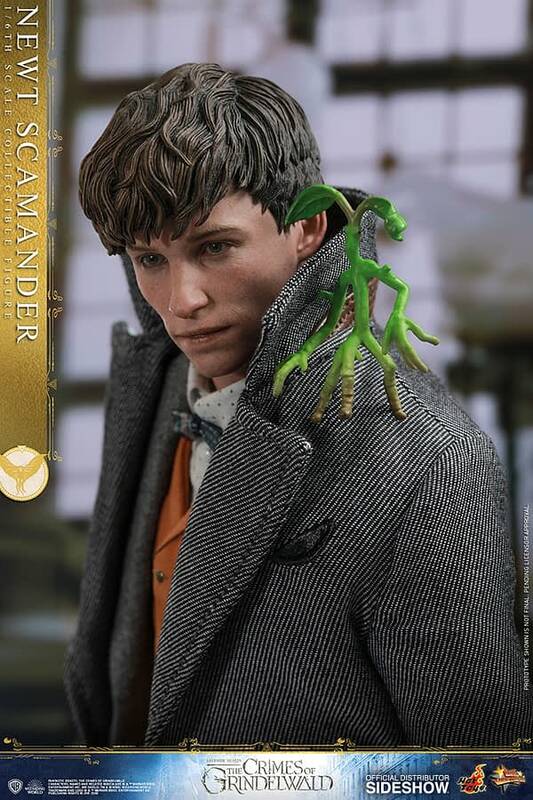 Newt Scamander will come with his suitcase, wand, interchangeable hands, a book, Nifflers, and a whole bunch more. 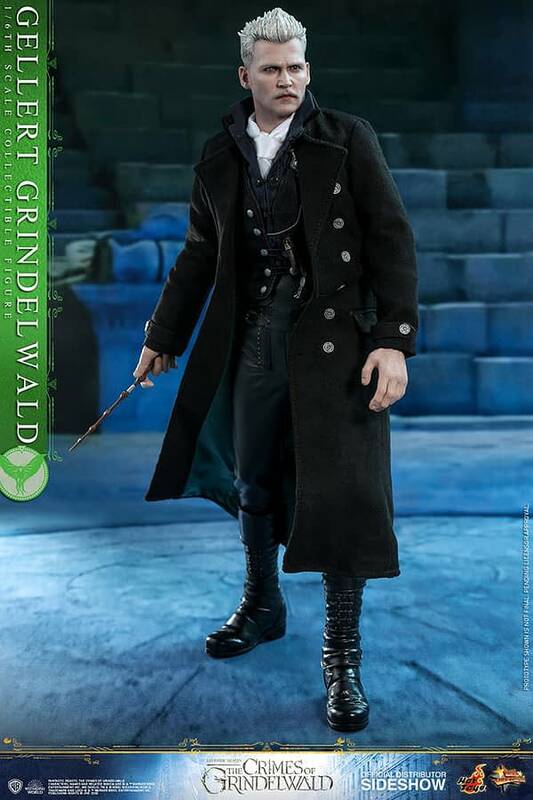 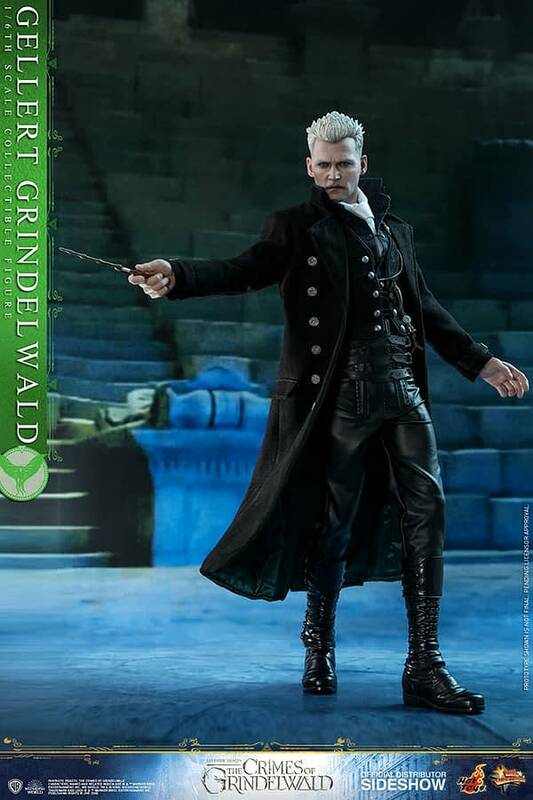 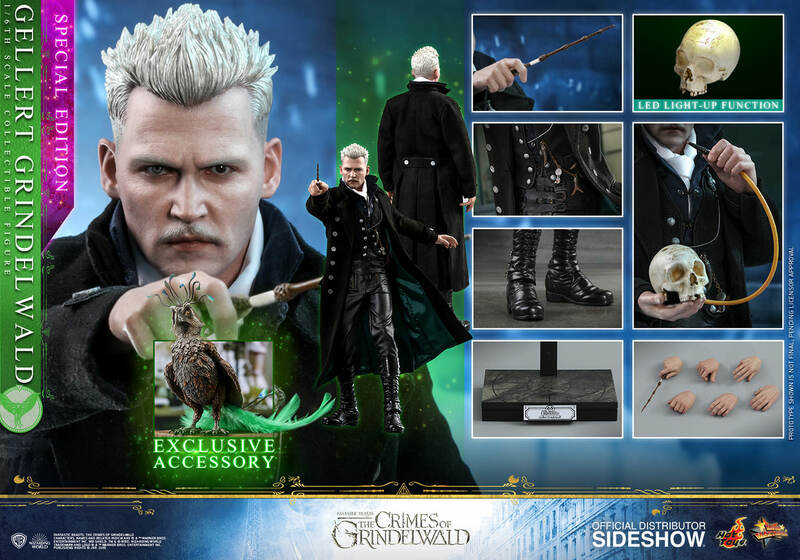 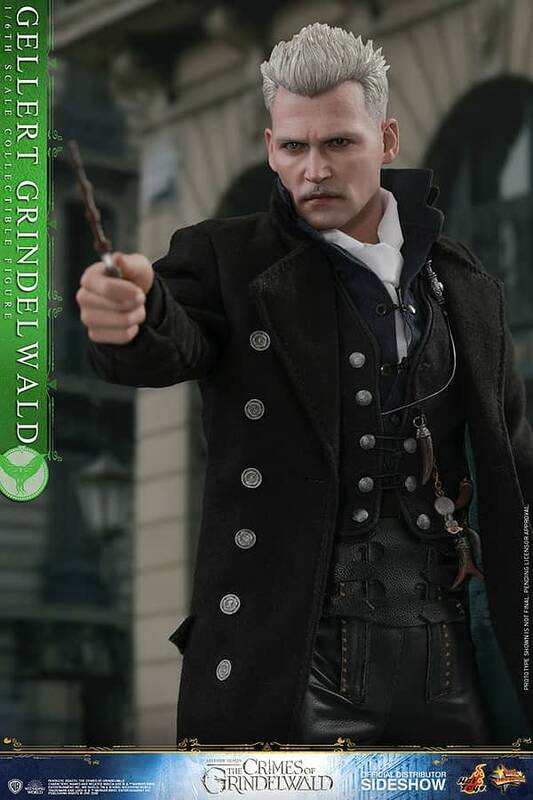 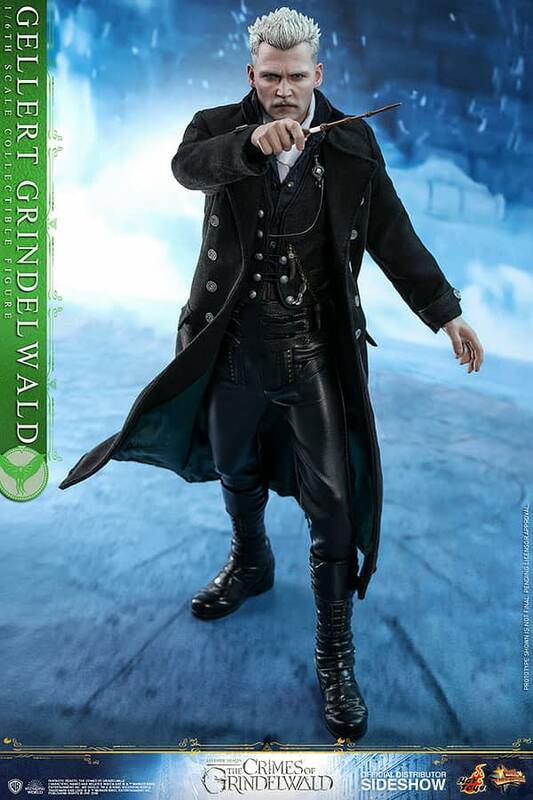 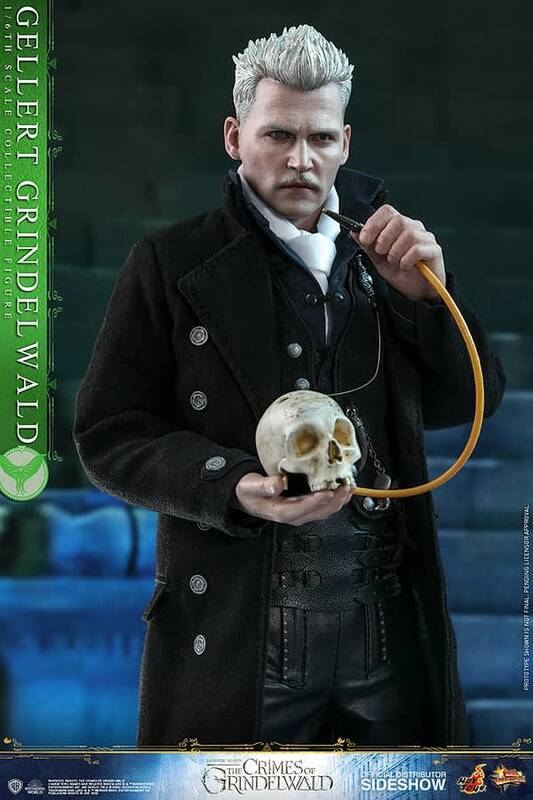 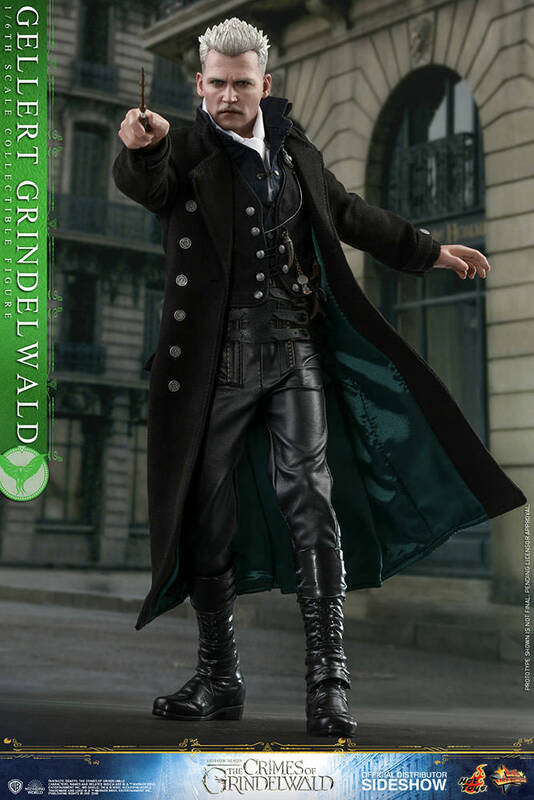 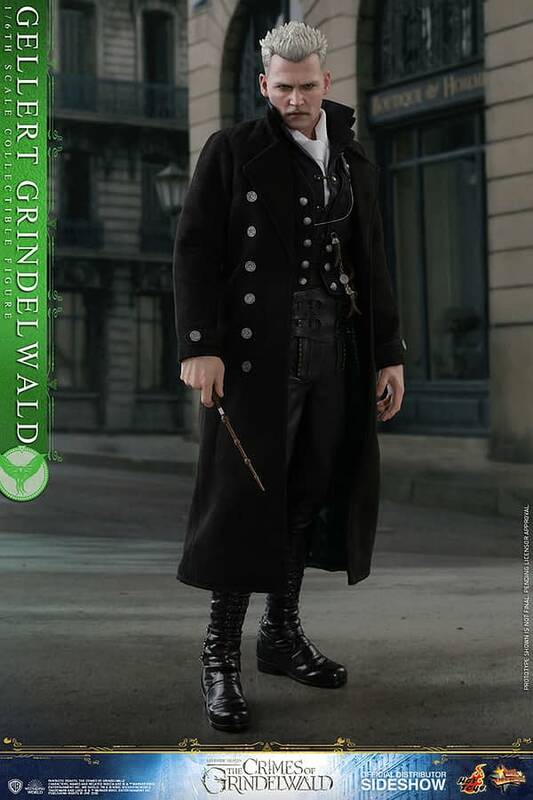 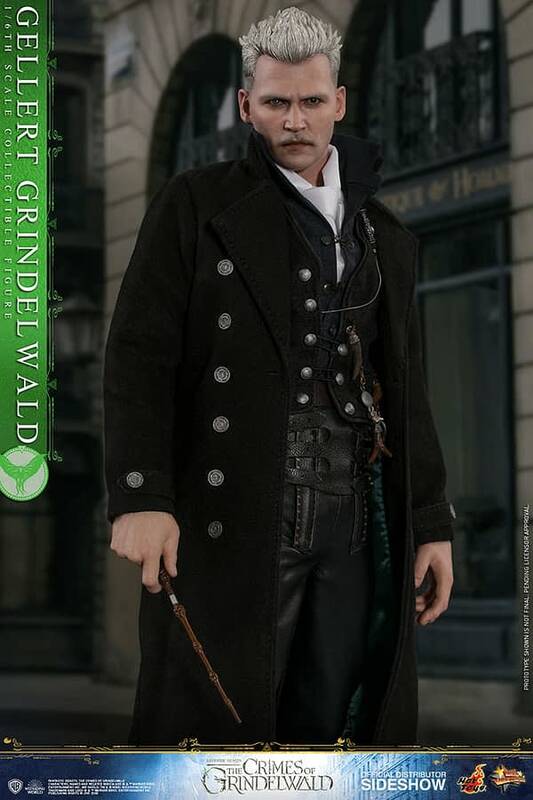 Gellert Grindelwald will come with a jacket, wand a skull with detachable string, a pendent, interchangeable parts, an Augurey, and more. 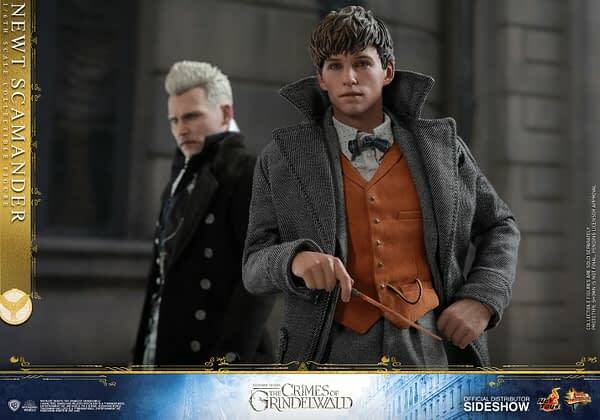 Both figures will ship in October/December of 2019, and are up for preorder now here. 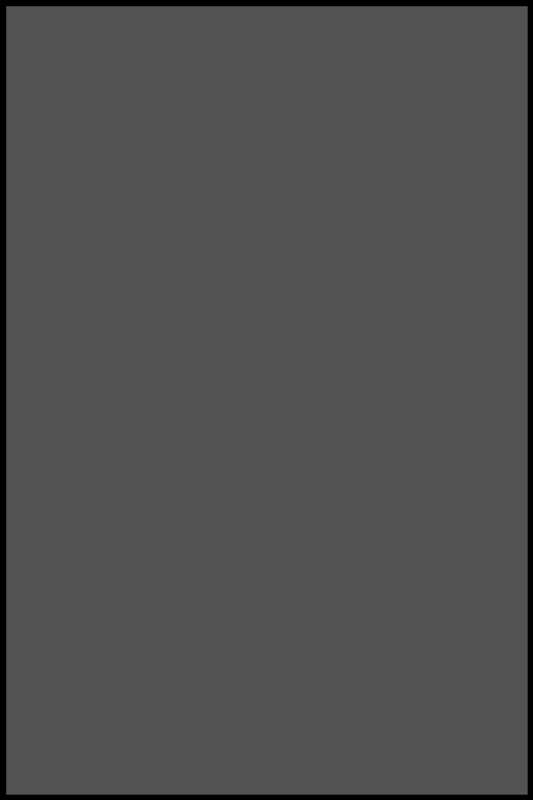 Check them both our down below!